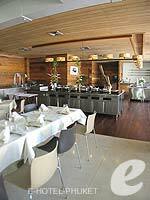 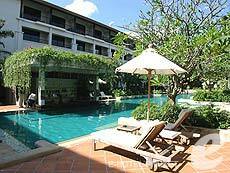 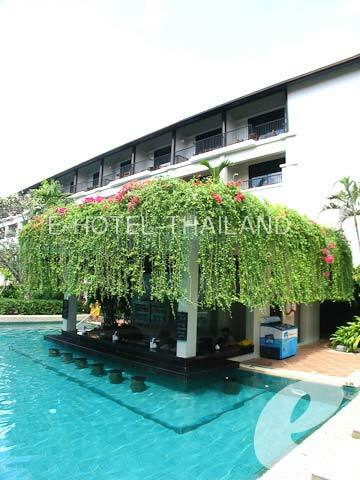 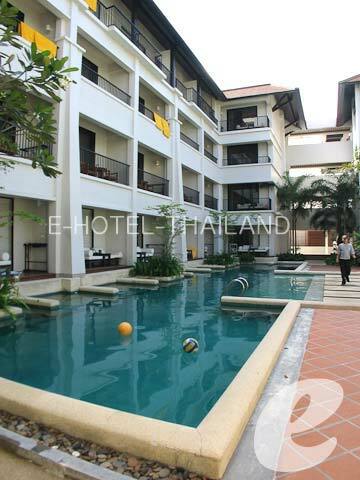 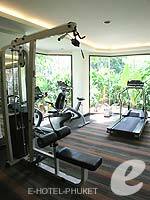 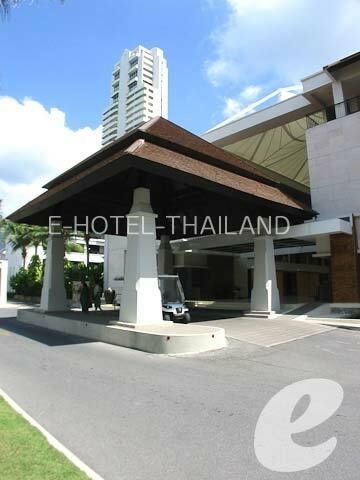 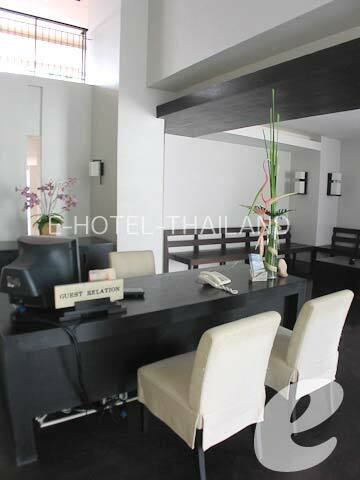 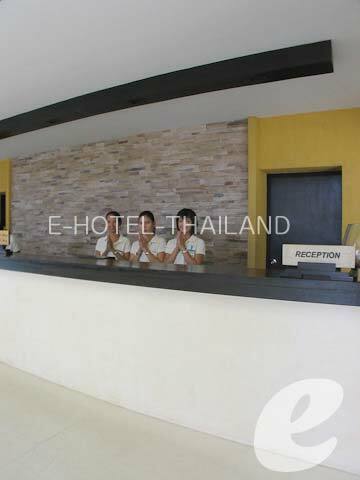 Banthai Beach Resort is conveniently located within a minute walk to Patong Beach. 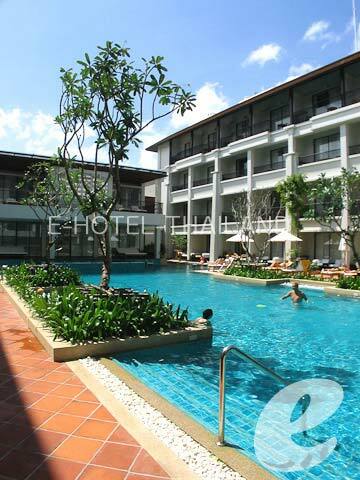 All the rooms offer a pool view. 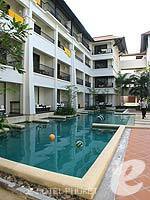 Banthai Beach Resort is located at the center of Patong Beach. 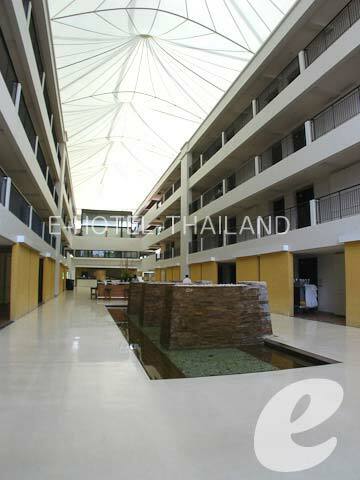 There is a long corridor, which connects the entrance to the reception, in the center of the hotel. 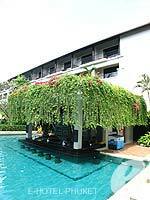 The resort consists of two buildings, and each building has a swimming pool. 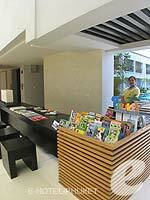 The new wing, which opened in November of 2006, offers non-smoking rooms only. 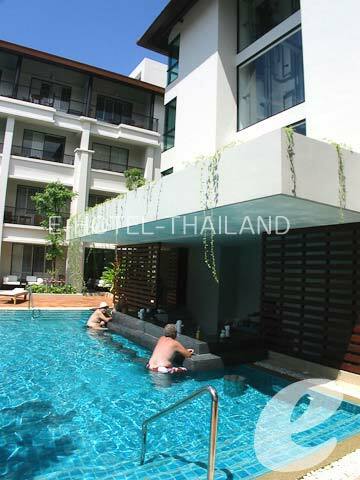 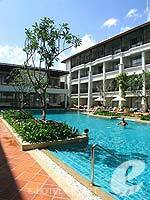 Swimming Pool : There are three main pools with a shallow area and Jacuzzi. * A child/children 4-12 years sharing a room with adults without putting extra bed will be charged only breakfast fee of THB 300++/child.